Sentinel has ordered a pair of AHTS 150T BP to be built at Wuhu Xinlian Shipyard in China. 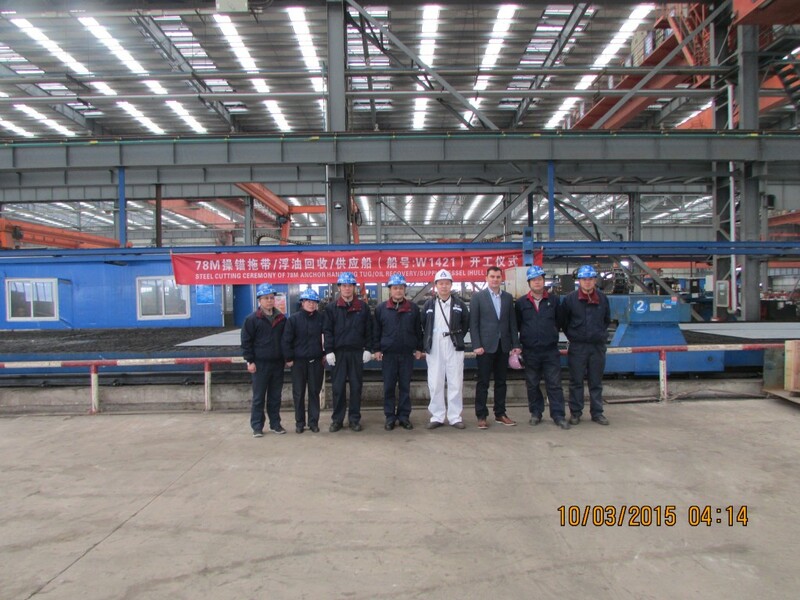 The steel cutting for the first Hull was held today, 10th March and was attended by Sentinel's New Building Superintendent, Alex Smaranda. 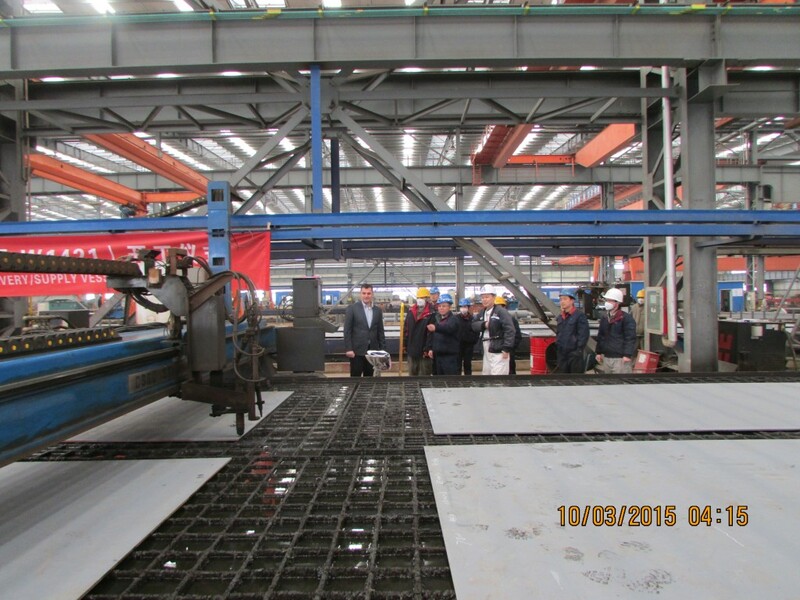 Attached are some pictures taken of the steel cutting ceremony.